This intriguing photo, taken in 1919, was first published in 1975 by Sir Victor Goddard, a retired R.A.F. officer. 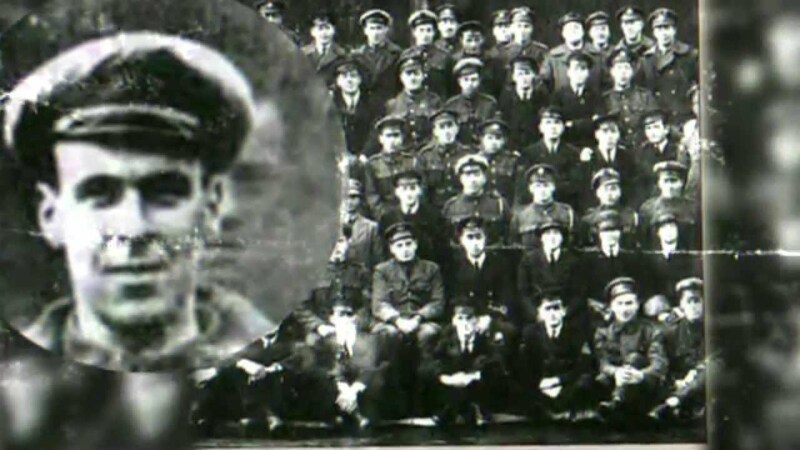 The photo is a group portrait of Goddard’s squadron, which had served in World War I at the HMS Daedalus training facility. An extra ghostly face appears in the photo. 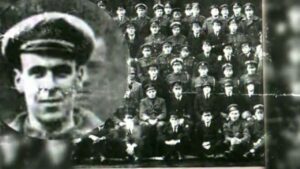 In back of the airman positioned on the top row, fourth from the left, can clearly be seen the face of another man. 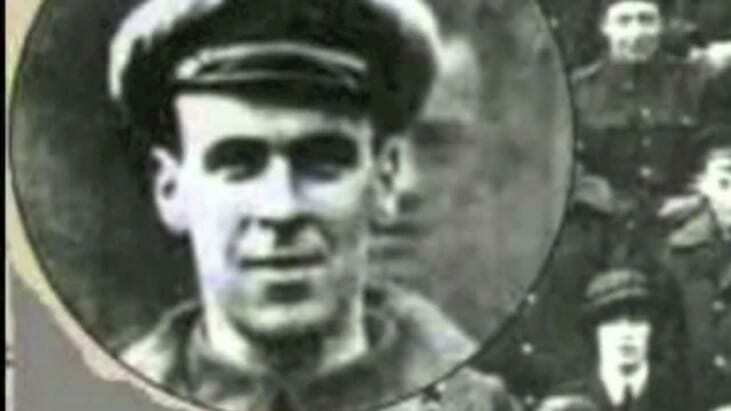 It is said to be the face of Freddy Jackson, an air mechanic who had been accidentally killed by an airplane propeller two days earlier. His funeral had taken place on the day this photograph was snapped. Interesting side note: In 1935, Sir Victor Goddard, now a Wing Commander, had another brush with the unexplained. While on a flight from Edinburgh, Scotland to his home base in Andover, England, he encountered a strange storm that seemed to transport him through time into the future.